Discover Dallasmed65's Youtube and Instagram stats, most viewed videos and tag analysis. Get inspired by discovering the TOP 100 Youtube videos of Dallasmed65. 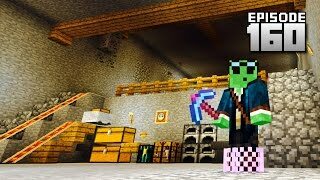 Let's Play Minecraft PE - Ep.160 : Realistic Mining! 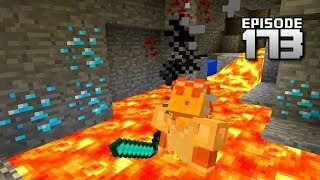 Let's Play Minecraft PE - Ep.173 : 1.1 Cave Adventure! 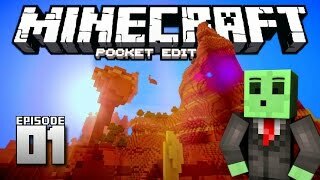 Let's Play Minecraft PE - Ep.1 : The Adventure Begins! 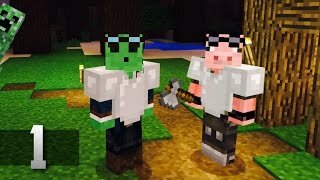 Slime Swine Adventures - Minecraft Co-op Survival : Ep.1 SURVIVE! 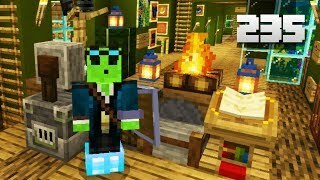 Let's Play Minecraft - Ep.232 : Bedroom/House Expansion! 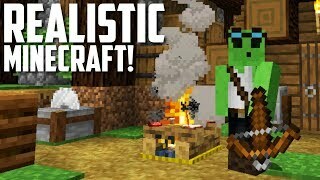 Minecraft Just Got Way More Realistic! 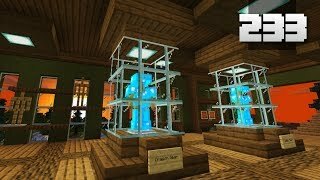 Let's Play Minecraft - Ep.233 : BATTLE ROOM! 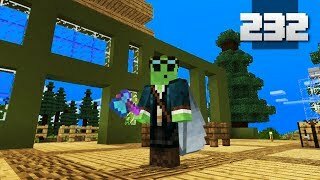 Let's Play Minecraft - Ep.234 : I ACCIDENTALLY SPAWNED THE WITHER IN MY HOUSE! 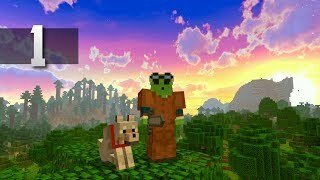 Let's Play Minecraft - Ep.235 : New Beta Stuff! 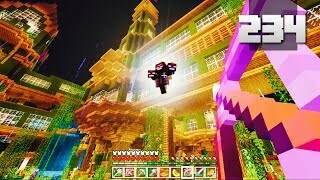 Discover which video tags are used by Dallasmed65 for the most videos.